Have you been looking for the perfect pretty font to use on a new set of tote bags to give away to clients? Or a pretty script font to use on your natural product labels? 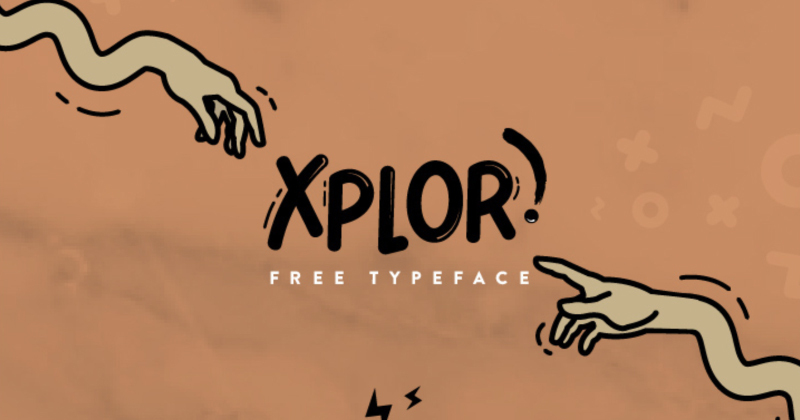 In the hopes of saving you from endless scrolling next time you go font hunting, we've put together a fun list of the best 50 FREE pretty fonts for your creative projects. Pretty fonts are commonly associated with feminine or childish designs, but if you broaden your horizons just a little, there are some which work just fine for tech startups or service-based companies. It all depends on the message that your brand wants to portray and the clients you want to attract. A unique and pretty font can send a very special message through its soft lines and rounded shapes. In this guide, we've separated fonts into three groups: Script, Sans and Serif. Most pretty fonts fit into the Script category due to their playful nature and hand-drawn style. 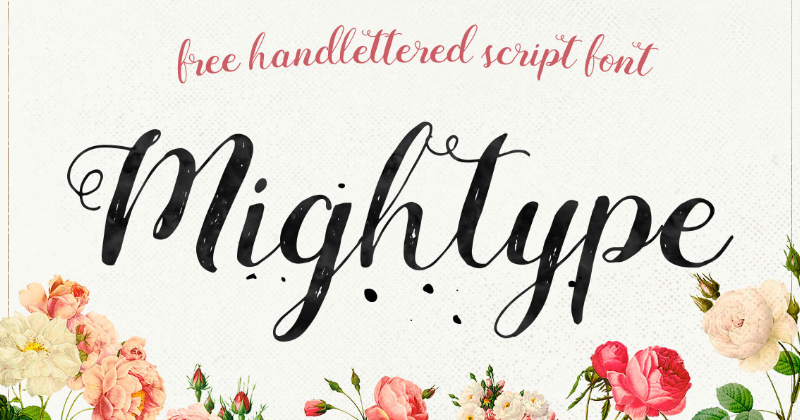 From signature-style fonts to thicker brush types, there is a pretty script font for everyone. In the Sans category, most are rounded and bubbly, although some are thin and delicate. Sans fonts are the ones that don’t have small lines attached to the ends of letters. The last category, Serif, is not very common for pretty fonts, but you might be surprised! By playing with the size and shape of the serif, what would usually be an elegant or formal font can become energetic and fun. We want to add a little note about free fonts. While all the ones we have included in this list are free to download, not all are free for commercial use. That means that you can use them for personal projects but not for ones you are going to sell or use in your business. Other fonts, especially families of fonts, give a free download demo but don't allow you to access the entire font collection. Please make sure to read the licensing information before using each font so you don’t get into trouble. 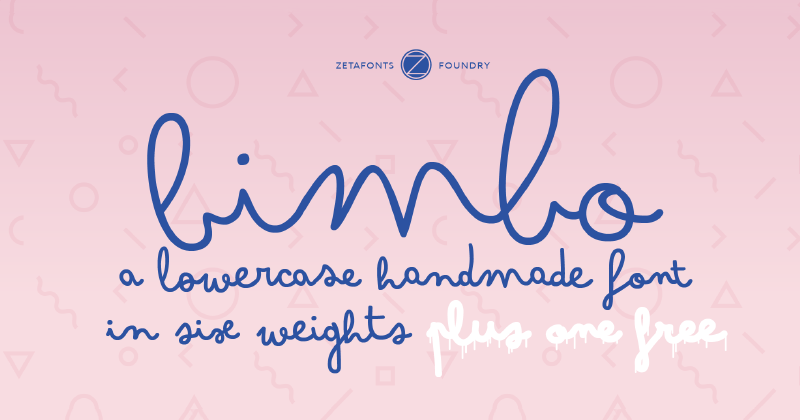 When it comes to handwritten pretty fonts, Bimbo is a great example. It comes in six weights with fun descriptions like "ballpoint," "sharpie" and "whiteboard." The designers at Zetafonts did a great job creating a fun and positive font for all sorts of projects. It also looks great on mugs and cards. This script font designed by Agga Swistblnk has uneven edges, giving it a texture reminiscent of brush calligraphy. Perfect for all sorts of visually creative projects, the font comes with ligatures and decorative elements to use in elegant designs. This chunky, feminine script designed by Artimasa studio is great for social media graphics such as quotes, especially when smoky effects are added. The letters are close to each other, giving them a natural, warm feeling. 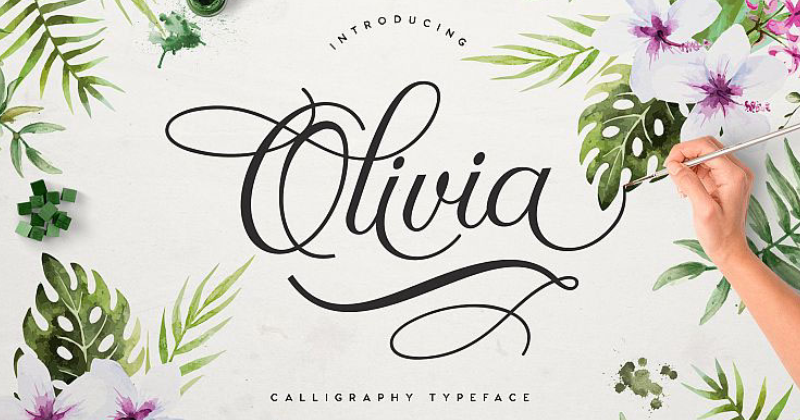 It’s easy to see why Olivia is one of the preferred pretty fonts available online. Its gradient brush strokes gives it a lovely elegance which sends a message of fun days and fresh ideas. This font looks great on wedding invitations and social media graphics alike. 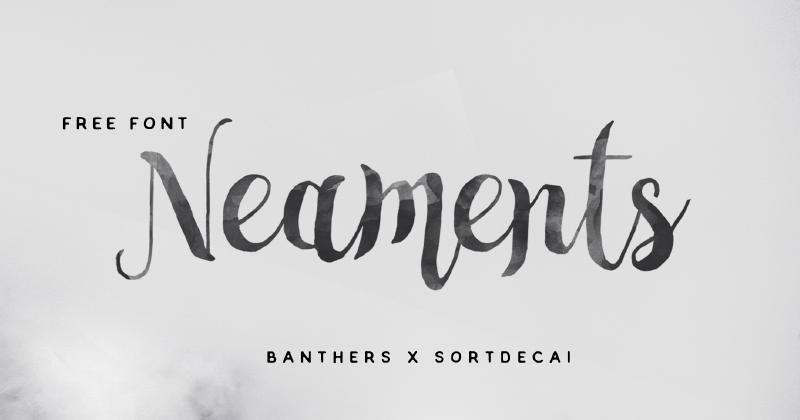 This pretty font designed by Artimasa Studio is a bit of a mix between a script and a sans font. The straight vertical lines with rounded ends give the letters a very unique look. Balqis works great for bold statements, greeting cards and even book covers. 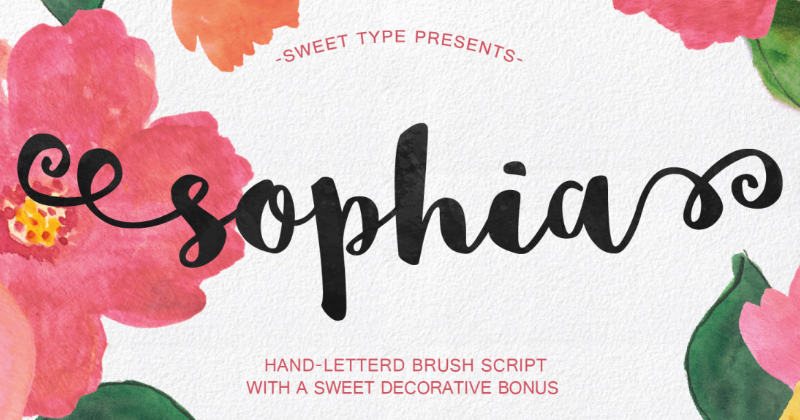 Sophia is a youthful-looking, pretty font perfect for birthday invitations, t-shirts and mugs. Designers Mats and Emily added some bonus swirls and decorations to create some really attractive designs. This script font resembles a unique handwriting style. With thick ascenders and descenders paired with thin curves, Pommel looks great in short paragraphs. The difference in thickness creates a special visual effect. The designers at Craft Supply took this handwriting-style font to the next level. 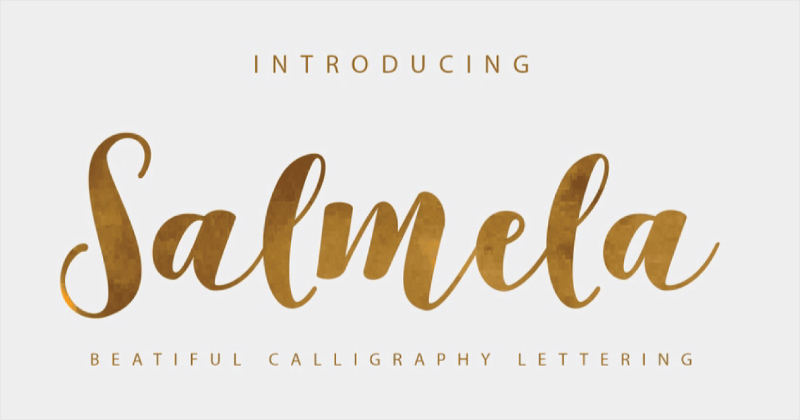 This classic, calligraphy-style script looks great on cards, labels and elegant websites. 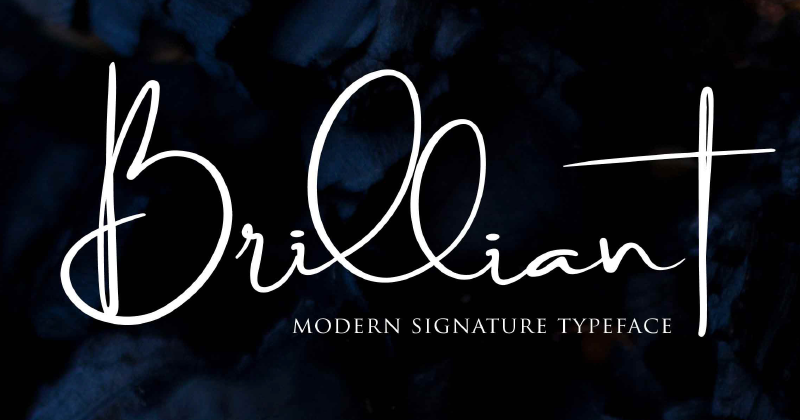 Wonderful for a feminine logo or signature byline, designer Anthony James added over 800 ornaments like ligatures and variable letter styles to create a truly customizable calligraphy font. 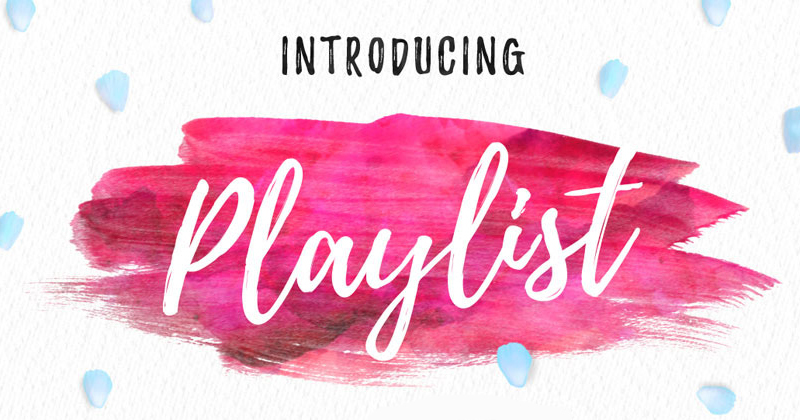 The large loops in this pretty font make it really unique and eye-catching. Brilliant is available in three versions with varying thickness of loops, just in case the biggest is too ostentatious for your project. There are also some ligatures, like the double letter l, to make the loops look more natural. 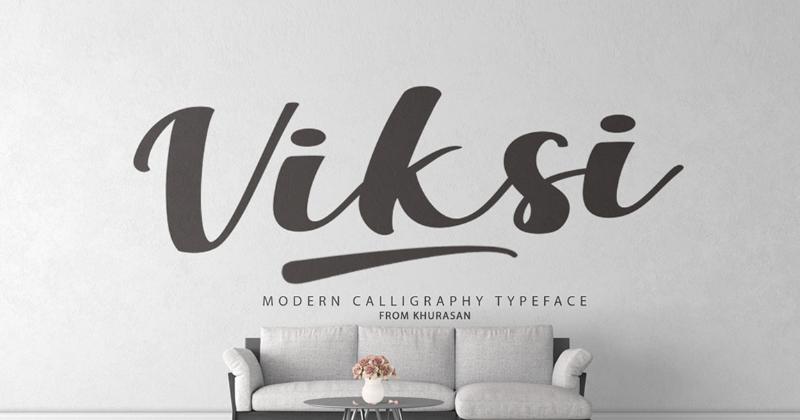 This thick, pretty Scandinavian-style font looks great on social media graphics and bold brand names. The designers at Pixelify even included multi-language additives for greater versatility. Font duos are the chocolate box of the typography universe. A font that comes with its own perfect pair is like a dream come true. 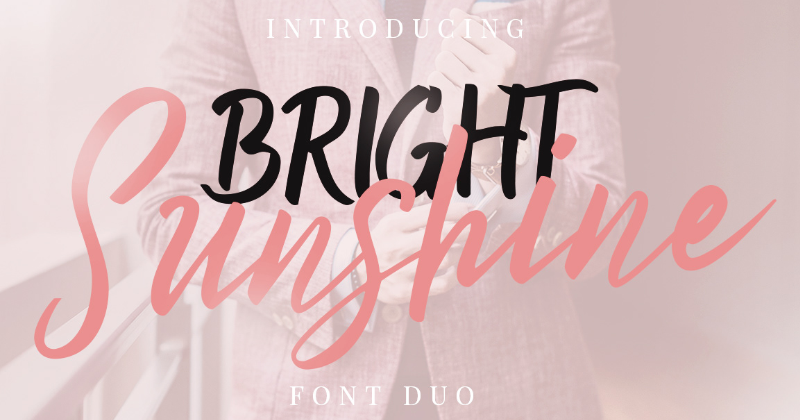 Bright Sunshine is a handwritten all caps serif and script duo perfect for fun designs that need a bit of duplicity. 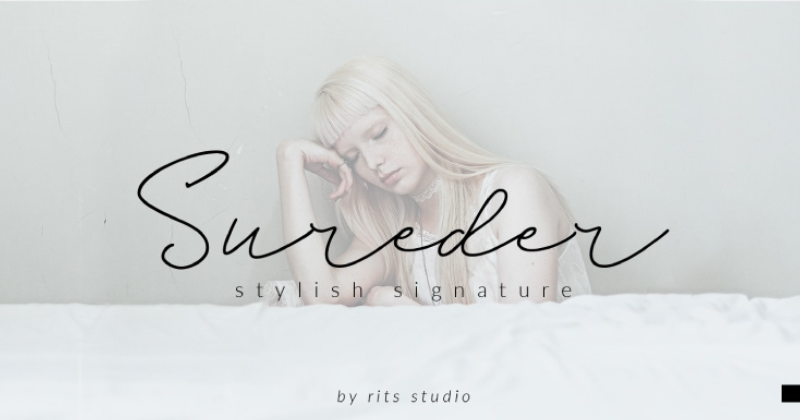 This modern style script font is perfect for all sorts of pretty designs like wedding invitations, but can also work great for greeting cards, branding, big website headers or product labels. It’s easy to read and the ligatures are visually interesting, with an inclined vertical effect. 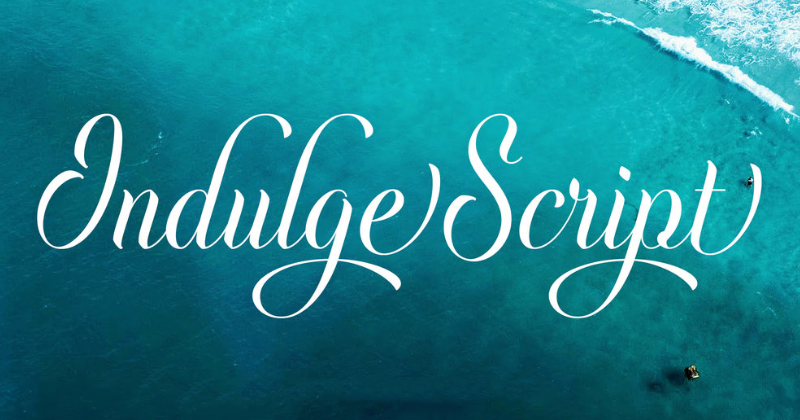 This delicate script works wonderfully for fashion brands or magazines. Sureder has a soft and thin quality which makes it unique from other script fonts, almost as if it was created with a fine pen instead of a brush. Milkshake is one of my all-time favorites from designer Laura Worthington. This pretty script font follows an even baseline but has lots of alternates and ligatures for unique compositions. This script works for all sorts of fun designs. 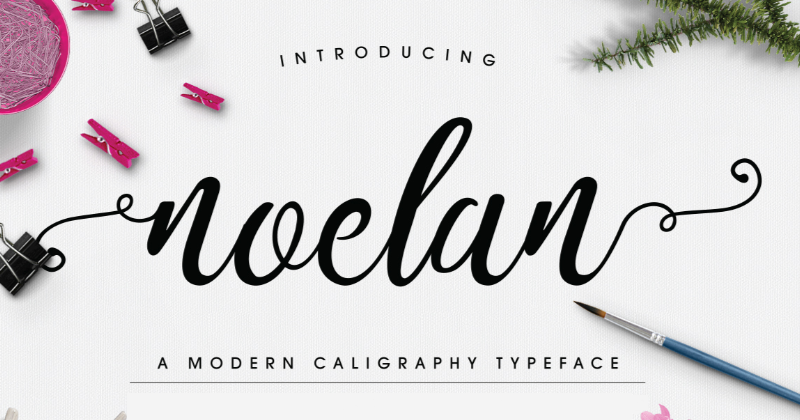 Noelan is a beautiful script font that can be used in all sorts of creative and unique projects. It's available with swirly or curved initials and terminals to give it a more creative flair. our browser does not support the video tag. 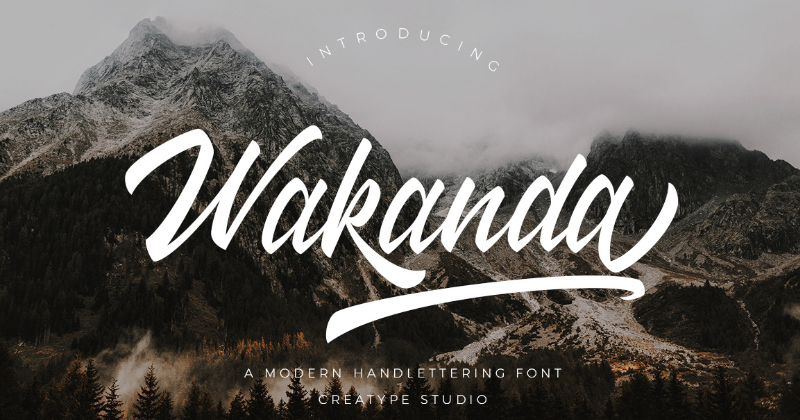 Want to use these fonts in your own visuals? 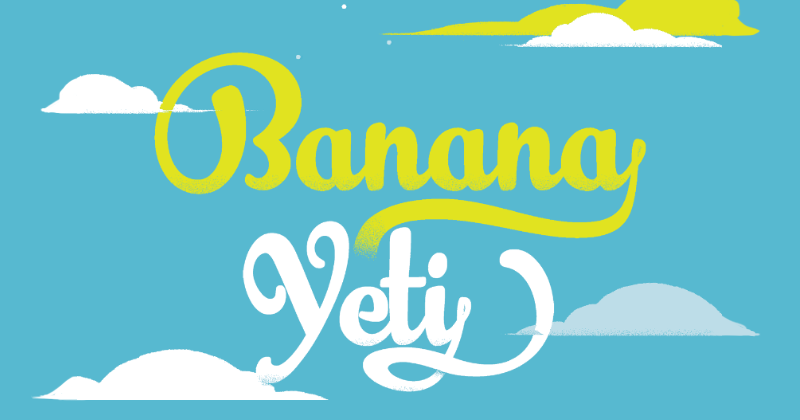 Banana Yeti is a script font with a young, handwritten feel, with a style reminiscent of old calligraphy used in textbooks in the 1940s. A perfect font for creating vintage-style branding schemes or labels for vintage-style products. This pretty font has been a classic for a while, and it doesn’t seem to be getting any less popular. 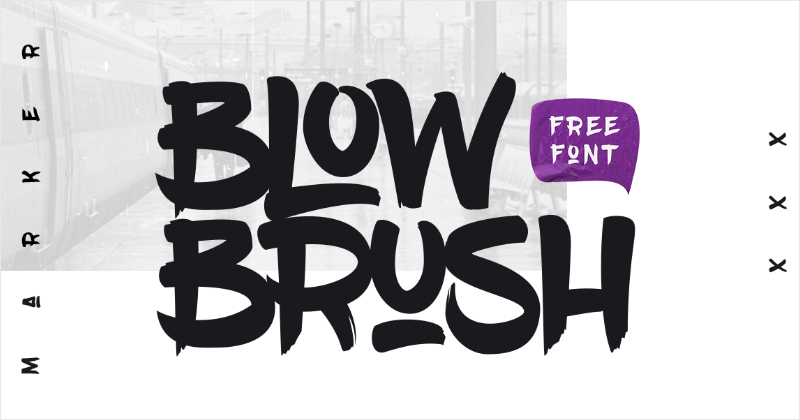 Brusher is chunky and delicate at the same time, like the writing done with a brush marker. This font is great for all sorts of branding projects that need a personal touch with a minimal, elegant feel. Brusher is pretty but it’s also functional. When it comes to pretty script fonts, some are more calligraphic while others are more like freestyle handwriting. Beautiful Bloom is an even mix of both. 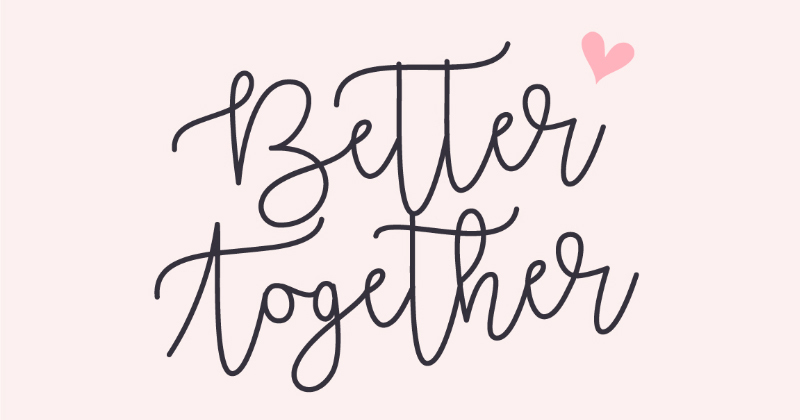 Uneven connectors between letters and varied alternates make this font a perfect choice for invitations, signature logos and thank you cards. This lovely font has all the trimmings of a pretty script. Equal thickness strokes makes it resemble writing done with a thin sharpie on smooth paper. 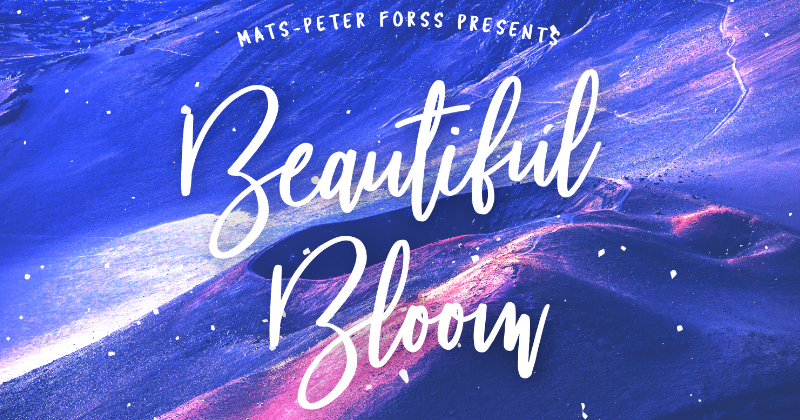 Designed by the very creative Mitsi, this font is great for quote graphics and header titles on websites with a fresh style. 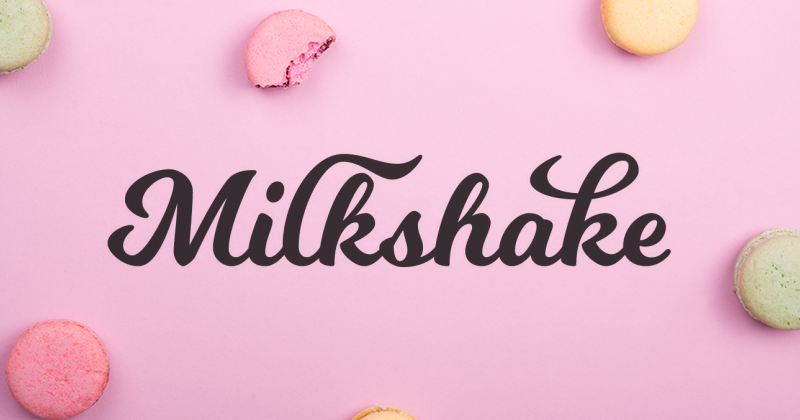 When it comes to cute and creative fonts, Kitten takes the cake. This font is beyond pretty—it’s fun, unique and positively feline. The designers at Zetafonts created Kitten with 14 different weights and even a collection of cute kitty dingbats. Truly a unique collection. 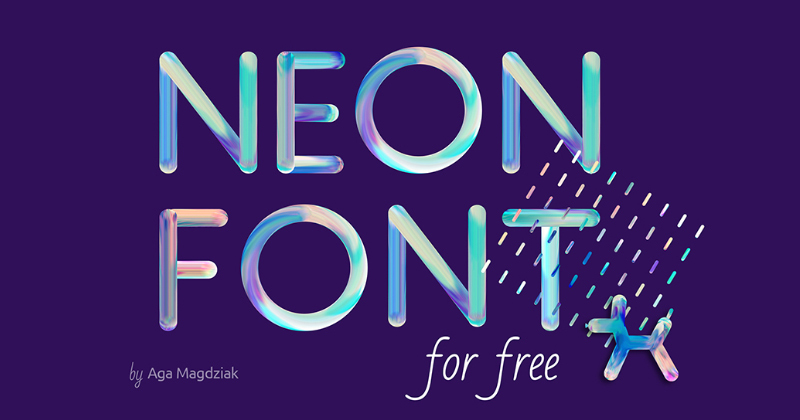 This is another special font duo perfect for creating all sorts of creative projects. The sans version of this font pair is a handwritten and neat lettering, while the other is a loose, dry brush script. Artimasa studio designed these fonts to be used together so there would be no need to waste time pairing fonts. 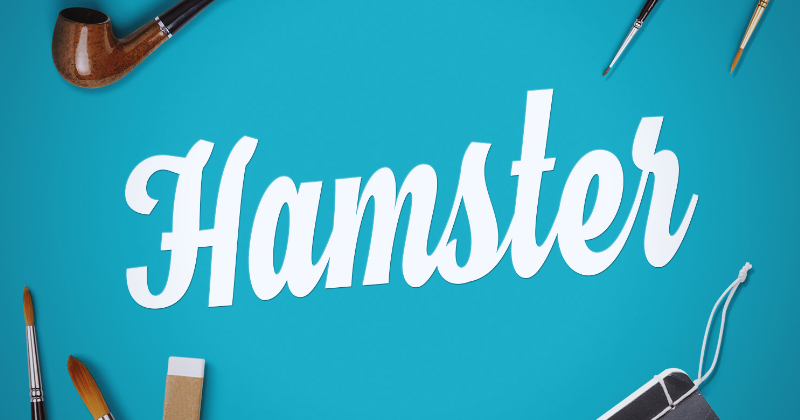 The Hamster font is both vintage and modern in a funky kind of way. It’s like a pretty, masculine font, with straight, cut-off edges but also bubbly curves. It’s quite versatile for shop signs, t-shirts, mugs and all sorts of merchandising. 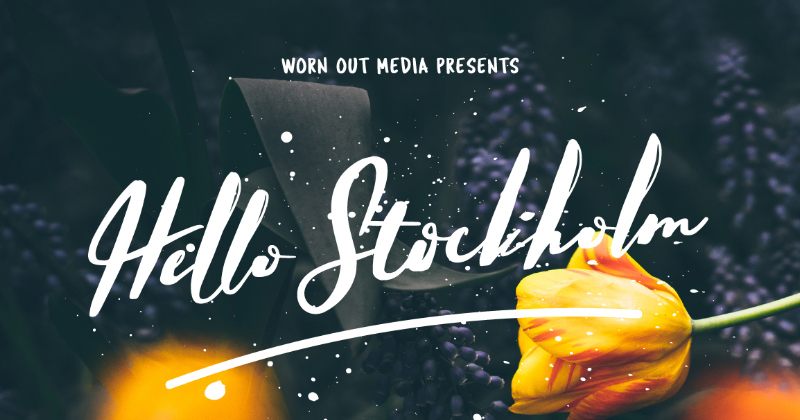 Hello Stockholm is a special font that works great in large formats or just as social media quotes. There are alternates for all the letters to make sure the finished composition feels quite natural. This style script font has a condensed letter feel to it with even strokes between characters. Paired with a simple sans font, it can work great for social media graphics, branding schemes and merchandising. Pretty fonts that look legible, fresh and stylish always come in handy. This script font has two types of strokes, thick and thin, which complement each other perfectly in a modern calligraphic style. Salmela is one of the most used pretty script fonts on social media these days and it’s easy to see why. 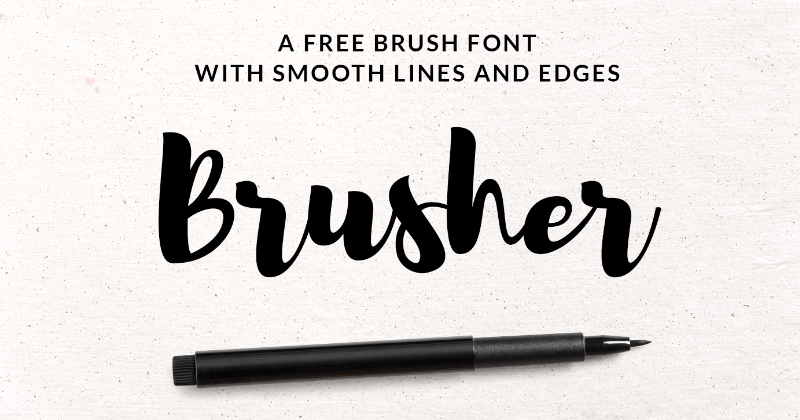 This dry brush script is one the nicest fonts available for pretty designs and beautiful compositions. Squiggly additions on the initials and lines on the t’s are a great addition to the wavering thickness of the brush strokes. This friendly font has rounded endings and a happy feel about it. 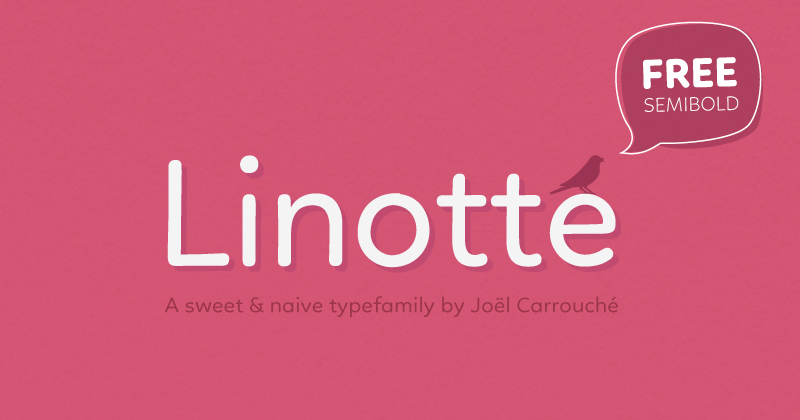 Linotte comes in five weights that can be used together to create elaborate creations with interesting outcomes. The thinner weights work well in longer text and paragraphs, while the bold variations are good for accents. 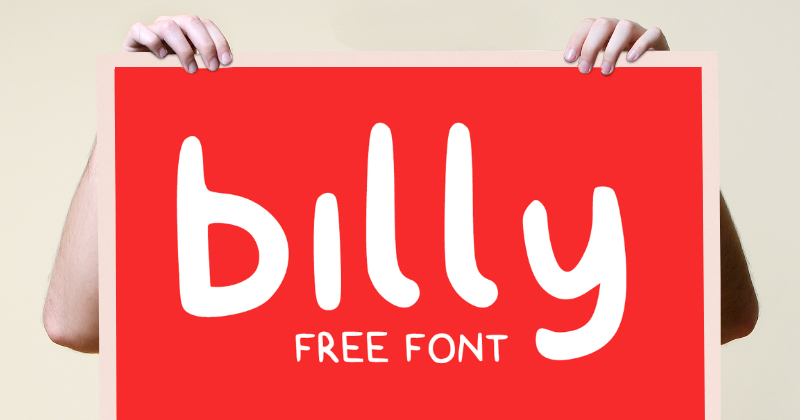 This sweet font is great for fun projects like posters, handmade products and gift labels. It easily resembles a handwritten graphic font and could work well in a children’s book. This handwritten style designed by Missy is a great choice for cute merchandising and wall prints. It also looks great on mugs and t-shirts. This sans font was created specially for children-themed products and brands. 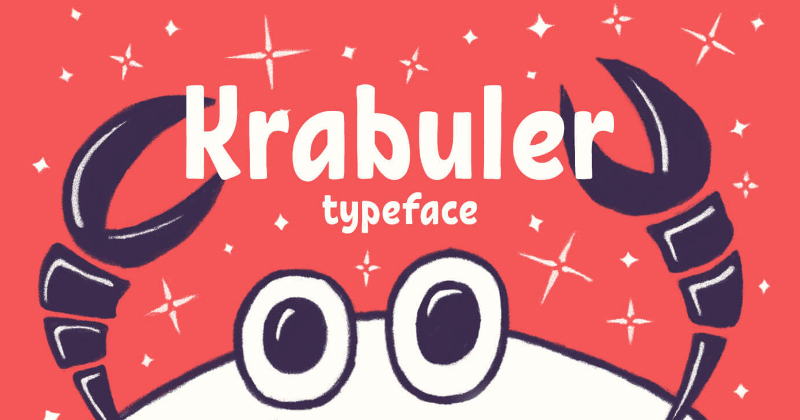 With a cute style and slanted curves, Krabuler screams "happy" and "creative." 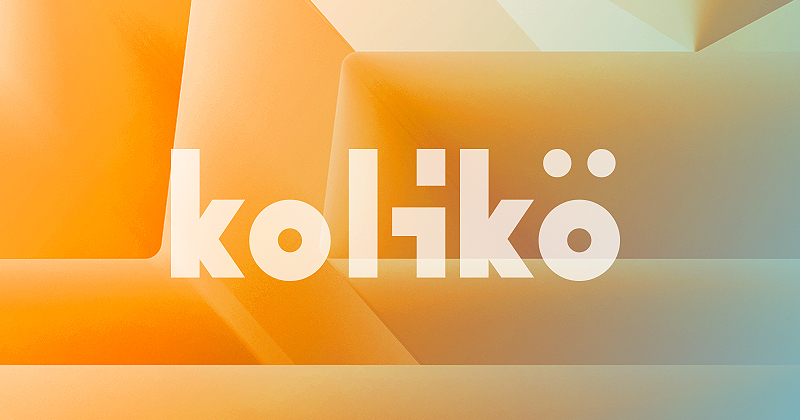 Pretty fonts come in all shapes, and Karbuler is one of the most entertaining. 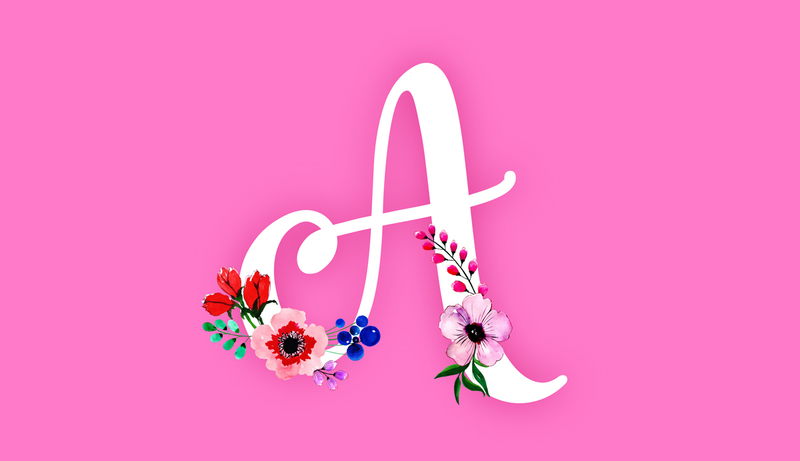 This pretty font designed by Aga Magdziak is a little different from the others because it is available as a pattern rather than a working font, meaning that you can’t write with it. The letters come in a Photoshop pack and have to be put together to form compositions. Definitely good for smaller words! Want to use these fonts right away? Rounded fonts are pretty because they are so perfectly circular. 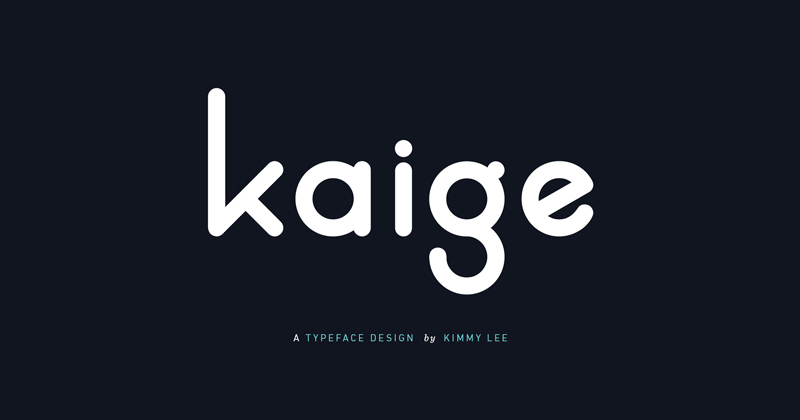 Kaige, designed by Kimmy Lee, has perfect circles in its round letters and the others maintain a feeling of roundness through their endings and corners. 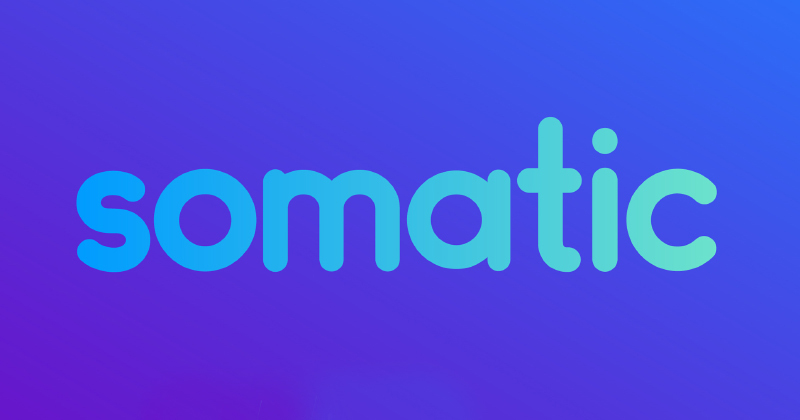 Ideal for titles and logos, but not the best for long text. This tall tropical font designed by Adrien Coquet looks great on decorated graphics and straight hand-drawn lines. 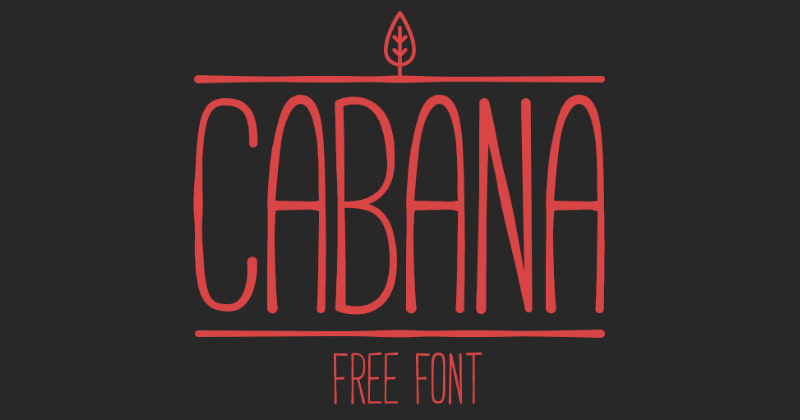 Soft and rounded, Cabana is a wonderful font for all kinds of interesting projects or a unique branding scheme. This cute and pretty font with an Art Deco feel looks great for simple and unique designs. The sharp angles and rounded shapes look good in geometric compositions for quotes and messages. 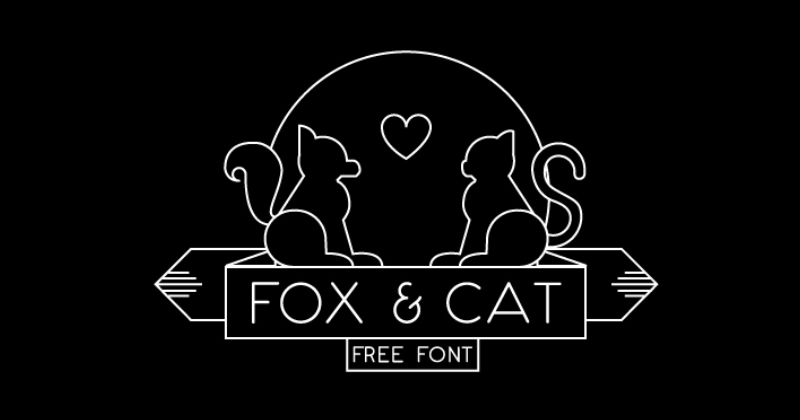 Fox & Cat can work for logos and branding schemes too. 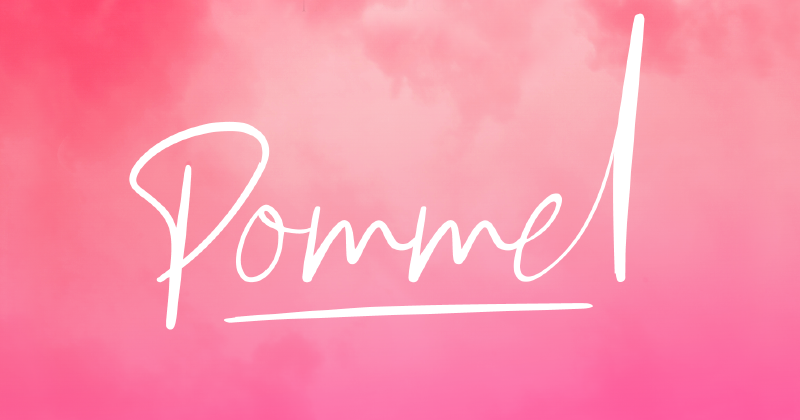 This bubbly sans font is bouncy and jumpy and just the prettiest. Every letter has a little design swash which makes it look like it has volume and is reflecting light. This font makes you think of silly things like floating donuts and pizza fruits. Few fonts are so much fun. When a sans font is designed with script features, it makes for a unique and memorable design. Arcadia Typeface, designed by Manh Nguyen, can be used in simple hairline form or with interesting ligatures. A great font for logos, headers and quote graphics. Another pretty font inspired by perfect circles, jumpie also incorporates diagonal slants and unique letter endings. This font would look great in a children’s book or a greeting card or any sort of branding scheme that has to do with fun and interesting products or services. 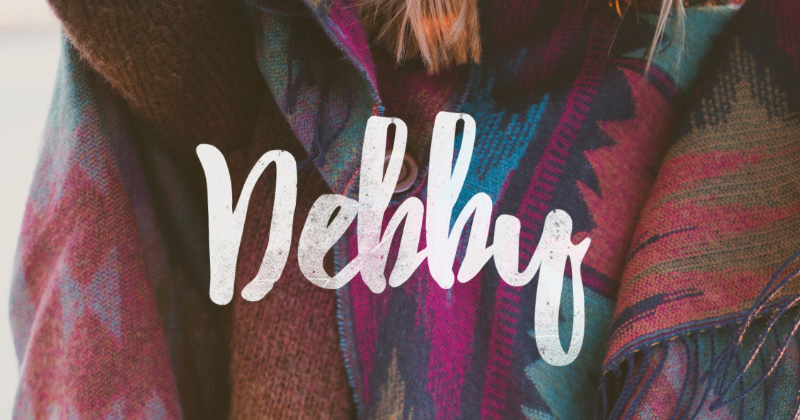 Thick and imperfect edges make this font a fresh alternative to other handwriting graphic fonts. 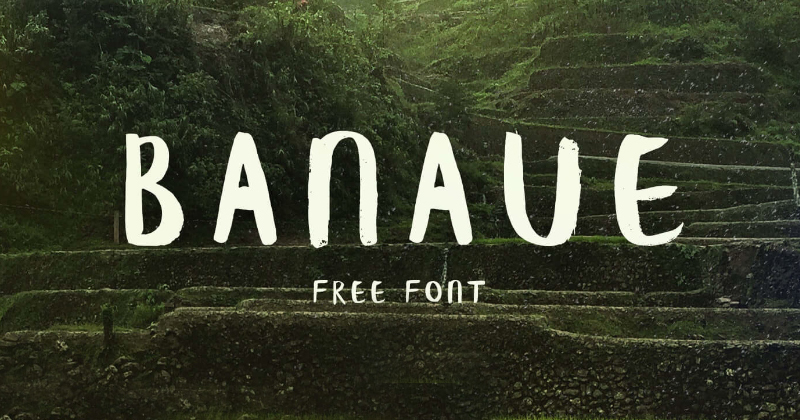 Neither calligraphic nor round, Banaue has a special earthly feel that works great for large titles, social media graphics or a special sort of branding. Creative minds will tell you that even graffiti can be pretty. Graffiti is what inspired designer Peter Acanski to create a unique handwritten font that resembles thick marker strokes, much like graffiti artists tags found on walls all over the world. Blow Brush is thick and uneven—perfect for quotes and posters. 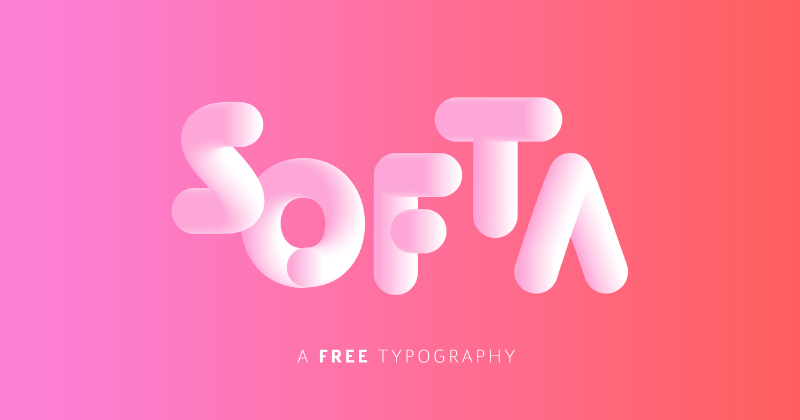 When marshmallows inspire typography, you get a pretty font like Softa. 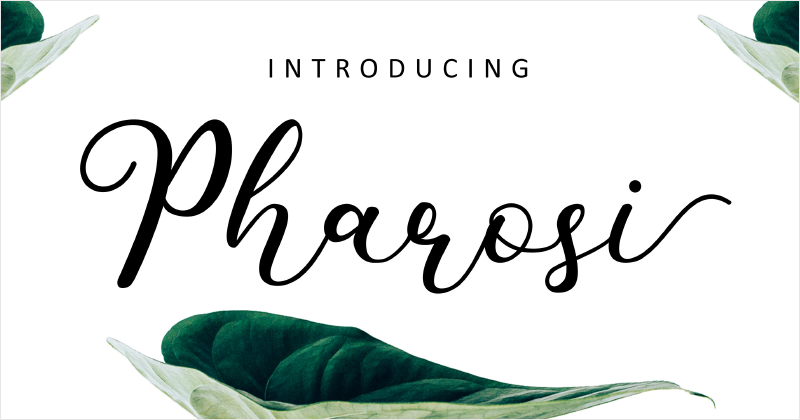 Available in 10 different color variations with unique light and shadow contrasts, this font is great for big, puffy words. Inflated letters and rounded terminals really make this font unique. Sometimes the name of the font fits so well with its style that it just makes you connect on a personal level with the designer. 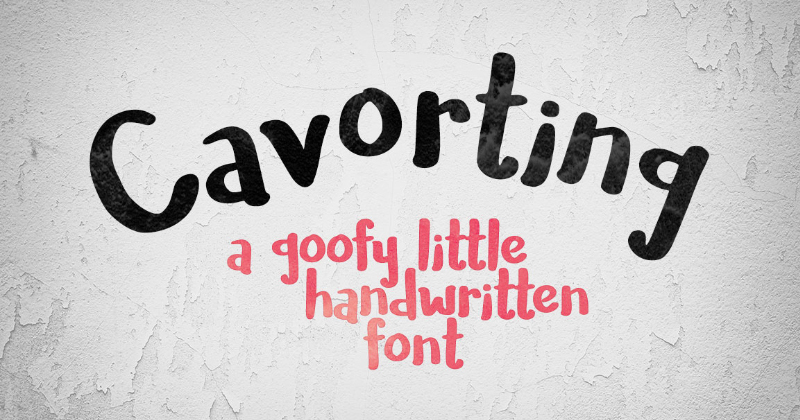 Missy Meyer designed Cavorting as a goofy, little handwritten font perfect for pretty much anything fun and lighthearted. When it comes to round sans fonts, this one is doubly round. 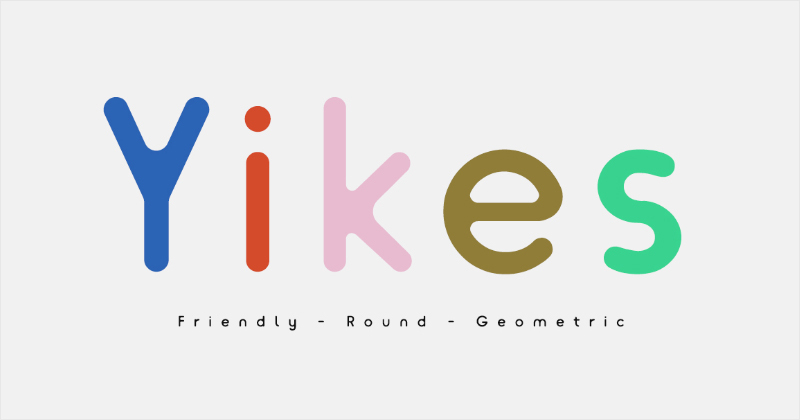 The circular shapes and soft endings in Yikes makes it a fun and friendly geometric font that works for any kind of quirky design. 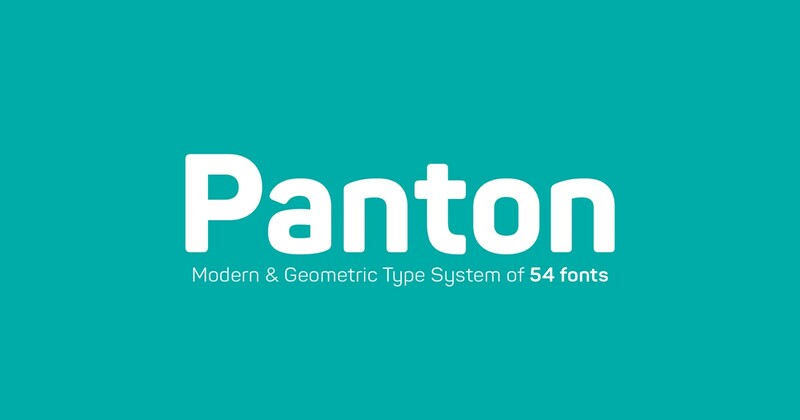 Panton is a font family designed by Fontfabric which includes three font types with uprights, italics and varying widths. Using only the fonts available in the Panton family, you can create all sorts of creative and functional compositions. This modern and geometric font, designed by Alex Frukta, is available in both Latin and Cyrillic alphabets and looks great in conceptual designs. The thin, italic and bold variants all work great together as a collection. This is not your usual “pretty font,” but it fits the description due to its minimal letters and interesting shapes. One more rounded font for our pretty font collection! Somatic, designed by Lauren Lee, is available with both rounded and straight terminals, perfect for simple yet cheeky logos. Medium-sized paragraphs work well with this font because it’s easy to read. Serif fonts are not usually considered pretty, but some fit the bill just fine. 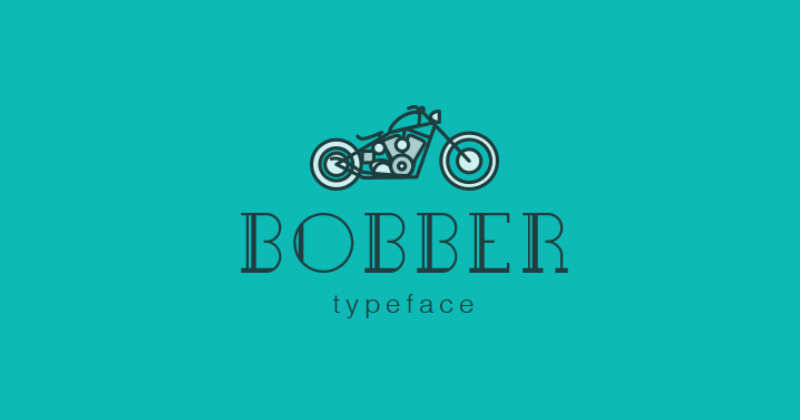 Bobber, for example is a fun and interesting serif inspired by the Bobber motorcycle with two variations: one with an art deco style and the other more simple in form. This serif font has unique rounded terminals and curved endings, which make it great for posters and vintage style cards. 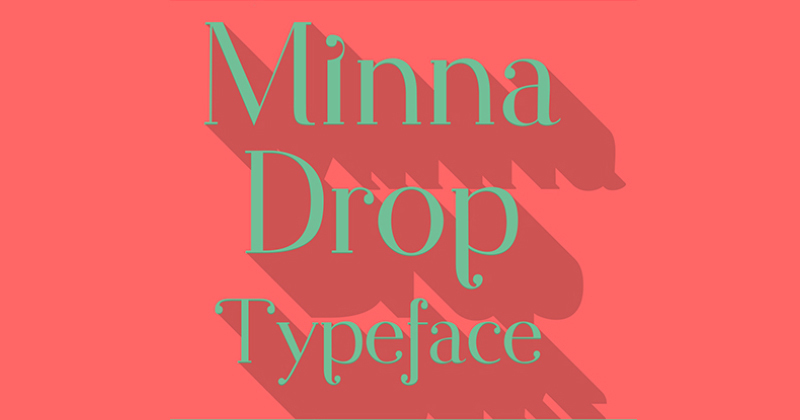 Pretty and elegant at the same time is hard to master, but the designers behind Minna Drop have done just that. 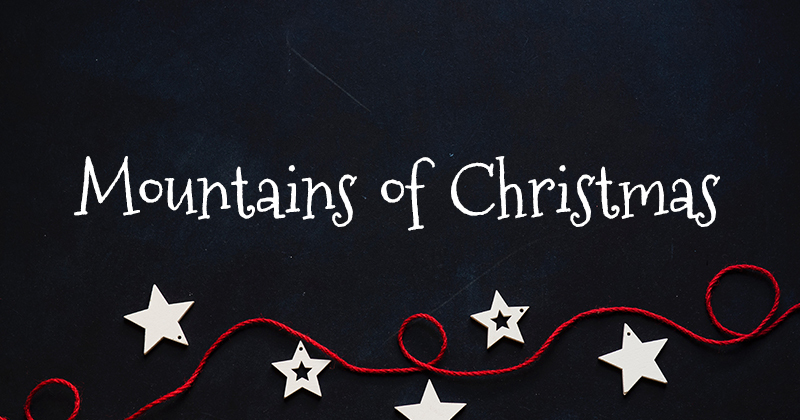 Google fonts has been around for a while and so has Mountains of Christmas. A favorite of kids’ birthday cards and cute designs on mugs and t-shirts, this font is fun and delightful. It's not a font for long text but perfect for titles and headers. 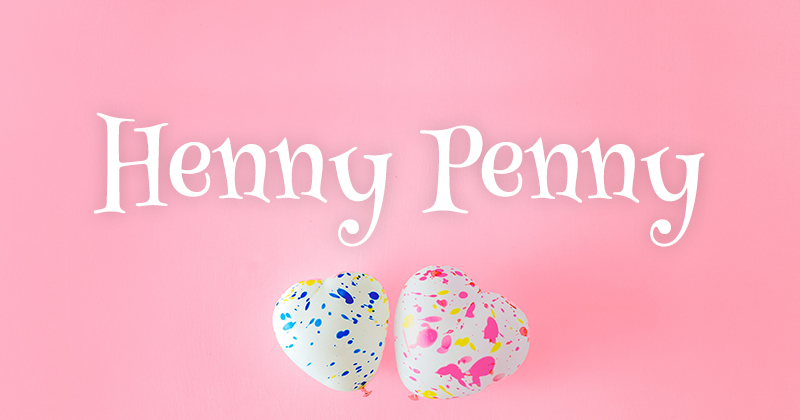 Another classic pretty font which has been around for a while is called Henny Penny. It’s cute and swirly and works great for holiday designs or birthday invitations. This serif font has uneven slants and differently shaped terminals—perfect for creating interesting compositions. 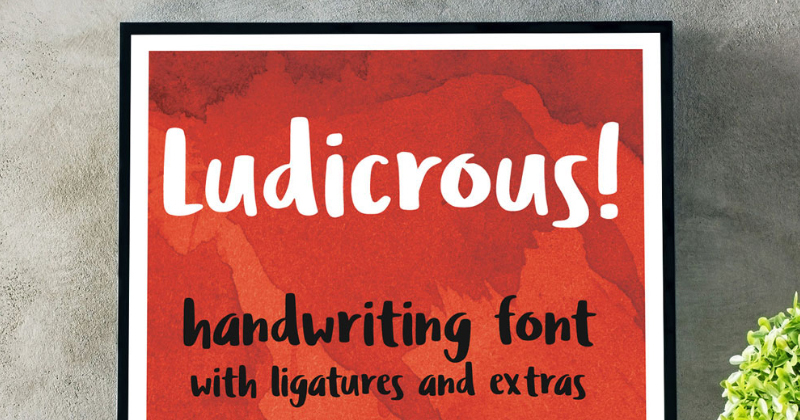 This fun and comic style font is a great example of handwritten lightheartedness. 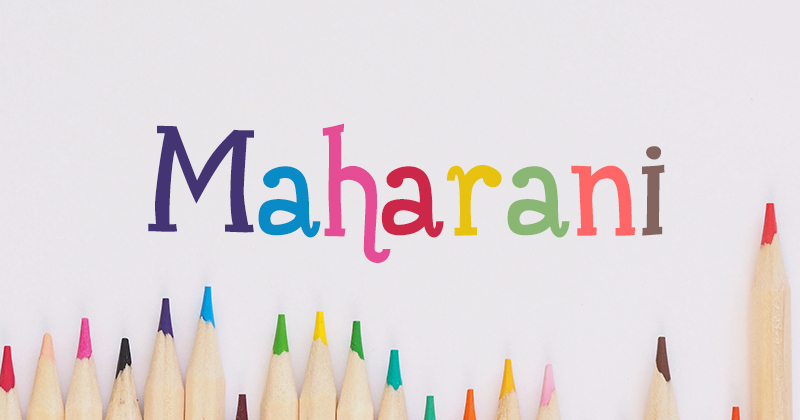 Maharani was designed by Gunarta in a fresh style, perfect for all sorts of happy and cute creations, from comic books to social media graphics. 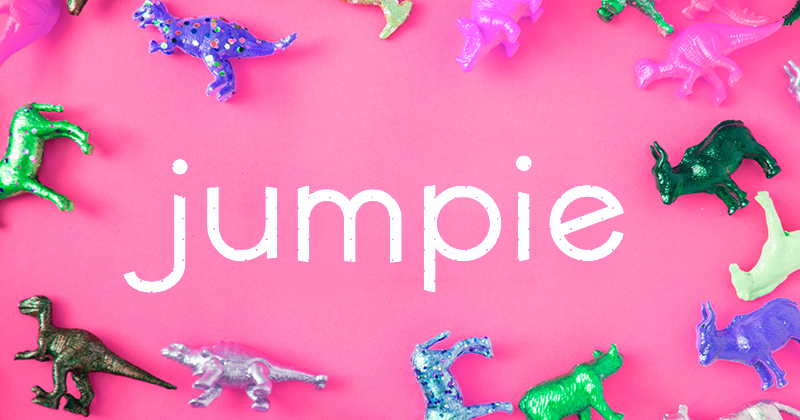 When it comes to colorful and fun, pretty fonts, Circus takes the cake. This novelty font designed by Tano Veron is so unique that it only really works for what it’s meant to: circus-style creations. Every letter is fully decorated with plenty of colors and interesting designs. Orana is an artist of many trades, currently working as a graphic designer for bloggers and small businesses. Her love of art and travel create the perfect artist-nomad combination. She founded Orana Creative to help freelancers, solopreneurs and bloggers master a better visual strategy. She is passionate about eye happiness and loves constructive criticism. Such a great documentation for bloggers, by the way I am a professional blogger, thanks though. Want to create visual content that rises above the noise? 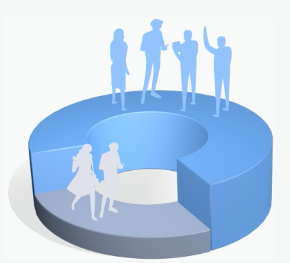 Start creating engaging content within minutes with our easy drag-and-drop software. Access 100+ beautiful templates, 100+ free fonts and millions of images and icons right now.